The whole series of Luzhou Laojiao products will continue to be stopped after the festival, and the delivery time will be notified. Before the Spring Festival, Lin Feng, the general manager of Luzhou Laojiao Co., Ltd. announced on January 26 that Luzhou Laojiao Company had completely stopped the goods. 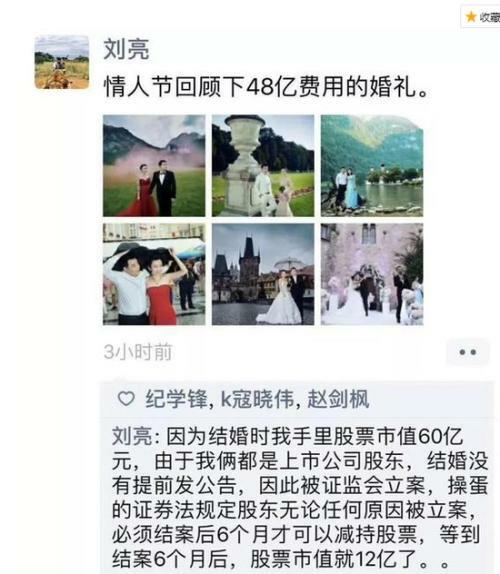 The micro-wine reporter was informed that all the products of Luzhou Laojiao continued to stop after the festival, and the delivery time was to be notified. Before the Spring Festival, Lin Feng, the general manager of Luzhou Laojiao Co., Ltd. announced on January 26 that Luzhou Laojiao Company had completely stopped the goods. 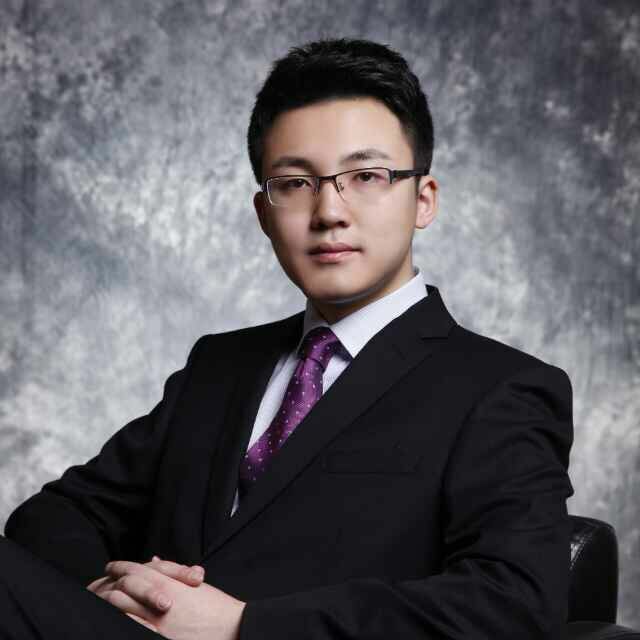 Lin Feng called the consumer a good experience. For the dealers and terminal customers who have been busy for a year on the channel, they do not press the goods. 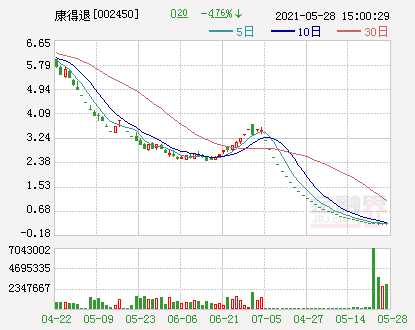 In order to stabilize the price after the Spring Festival, the price will not be reduced. 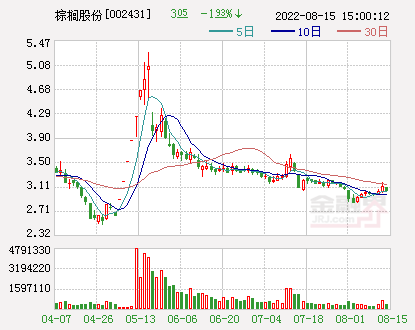 It is understood that during the Spring Festival, the sales situation of Luzhou Laojiao is good, the inventory is also benign, and the suspension of goods after the festival will be beneficial to the stable price system of Luzhou Laojiao and continue to digest social stocks. The Carlsberg Group disclosed its 2018 results recently. The group's net income in 2018 was 62.5 billion Danish kroner (about 9.5 billion).Dollar), up 3% year-on-year, sales in the fourth quarter was 13.95 billion Danish kroner ($2.13 billion), higher than the previous estimate of DKK 13.51 billion. China's region has performed well in all major markets around the world, 2018beerSales volume increased by 8%, and natural net profit increased by 15%. 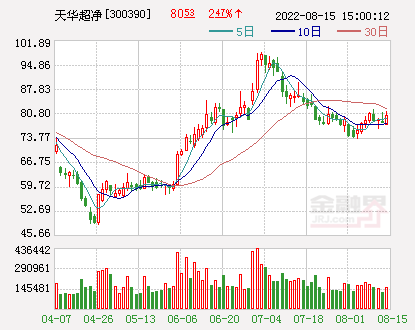 Carlsberg CEO Cees ‘t Hart said that he did not see signs of a decline in Chinese consumers’ purchasing power and was looking forward to the performance of the Chinese market in 2019. 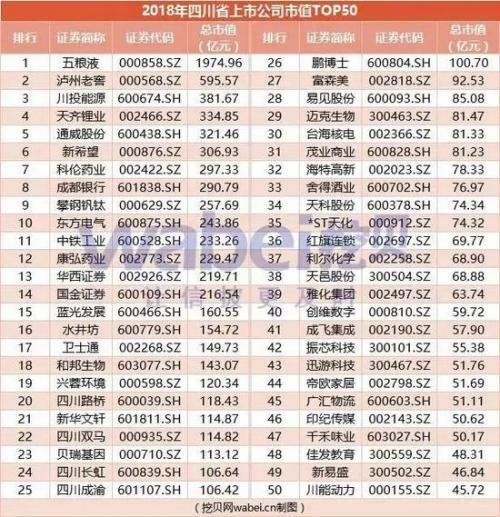 Recently, the Excavation Research Institute has compiled the “Top 50 Listed Companies in Sichuan Province in 2018” (hereinafter referred to as the “Top List” or “TOP50”). 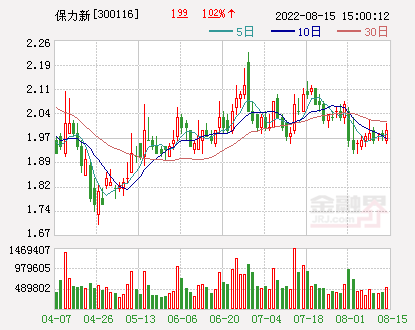 The list was ranked at a market value of 4.572 billion yuan. 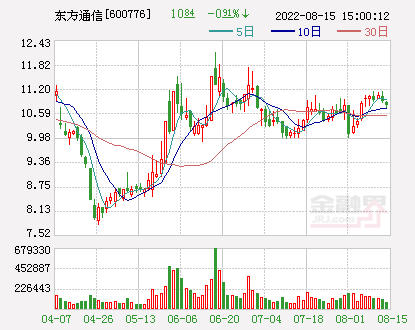 Wuliangye ranked first, with a market capitalization of 1974.96 billion yuan; Luzhou Laojiao ranked second with a market value of 59.557 billion yuan. 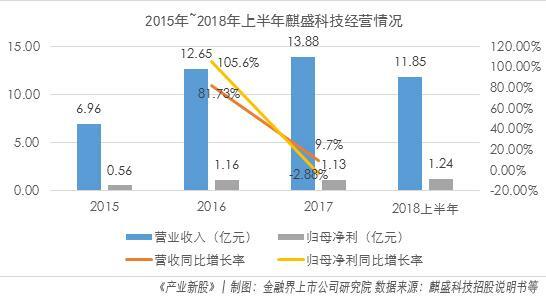 2019 Guizhou government work report is "acceleratingindustryeconomicUpgradeOne item mentioned: Promote the tobacco and alcohol industry to be stronger and better, optimize and adjust the level of cigarette products, and further increase the proportion of medium and high-end products; vigorously promote the transformation and upgrading of the liquor industry, consolidate and enhance the dominant position of the liquor industry in our province. The output value of the wine industry exceeds 130 billion yuan. 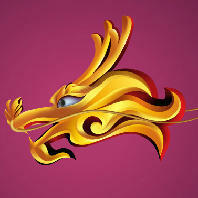 The Spring Festival is China's most important, grandest and most distinctive traditional festival. In the days of the old and new, the returning home, tourism, reunion and other consumption have their own sense of ritual. 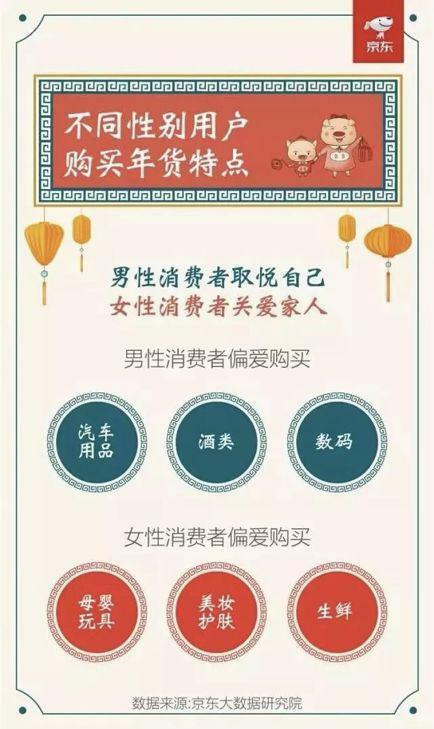 Under the trend of consumption upgrading, the Spring Festival consumption reflects the process of “change from quantitative to qualitative change”. Consumers' choices are more diversified and quality. 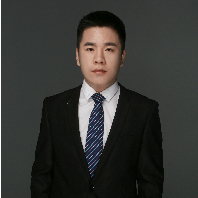 The growth rate of consumption in 4-6 cities is leading, and the consumption trends of core consumer groups are younger. . JingdongE-commerceThe platform provides the convenience of not fighting, ensuring that consumers can enjoy convenient and fast service during the holiday season. 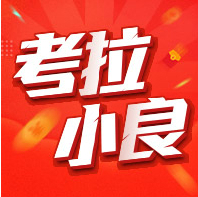 The data of Jingdong Big Data Research Institute shows: First, the overall trend is that during the Spring Festival, consumers are still very prosperous while sharing family and friends, and sales during the Spring Festival are up 42.74% compared with the same period of last year; Male consumers please themselves, female consumers care for their families; consumption in the third and fourth-tier cities continues to grow at a high rate; fourth, during the Spring Festival, consumption of Guangdong Jingsu leads, northeast women can buy the most; five, from the age point of view, in Tibet In Jiangxi, Anhui, Guangxi, Guizhou and other regions, the proportion after 90 is relatively high. 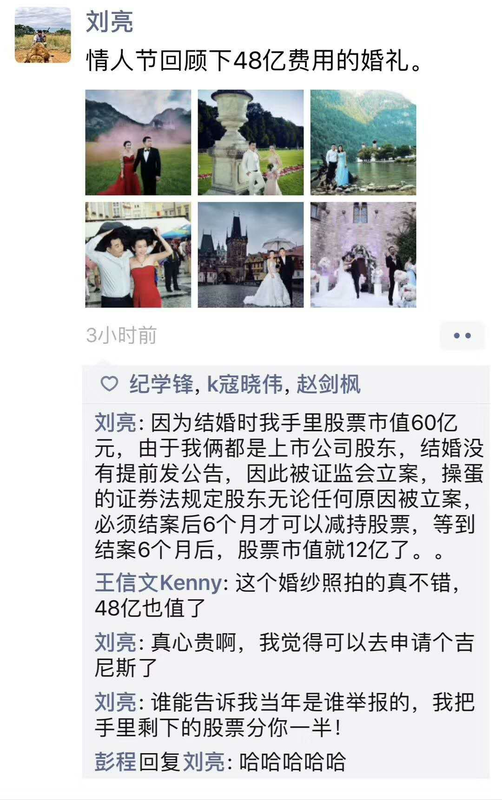 In Xinjiang, Hebei, Jiangsu, Shaanxi, Shandong and other regions, the proportion after 80 is high. After 70 in Shanghai, Beijing, Tianjin, Guangdong, Liaoning and other regions. The proportion of the population is high, and it is concentrated in Heilongjiang, Guizhou, Yunnan, Gansu, Hainan and other regions after 60. National retail and catering business sales increased 8.5% over the previous year. 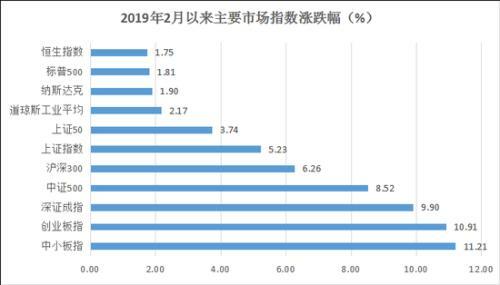 According to the monitoring of the Ministry of Commerce, the New Year’s Eve to the sixth day of the first month (February 4th to 10th), the national retail and catering enterprises achieved sales of about 100.5 billion yuan, compared with last year’s Spring Festival.goldWeekly growth of 8.5%. And it reflects the following characteristics: First, the consumption of goods is more important; Second, the consumption of food and beverage is more obvious; Third, the experience of consumption is more favored; Fourth, the market of daily necessities runs smoothly. The Revival of Chinese Wine covers the history of Chinese wine, the rise of wine in modern China, the main grape varieties and wine regions in China, the mix of Chinese food and wine, Chinese drinking etiquette and customs, 288 pages. On February 10, the Asian News Agency of India (IANS) quoted local government sources as saying that 97 people were killed in the northern states of Uttar Pradesh and Uttarakhand in the north due to drinking fake wine. The Russian satellite news agency quoted the agency as saying that villagers in several villages gathered at the funeral on the evening of February 7 and drank alcohol. The next day, they felt that their health was not good. The first batch of news of death was received on February 8th, and the incident was investigated. More than 10,000 liters of illegally produced wine were confiscated by police action and more than 200 people were arrested. 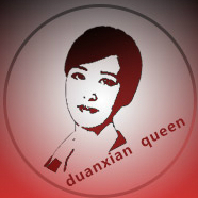 Due to the incident, several officials were dismissed from the tax bureau. 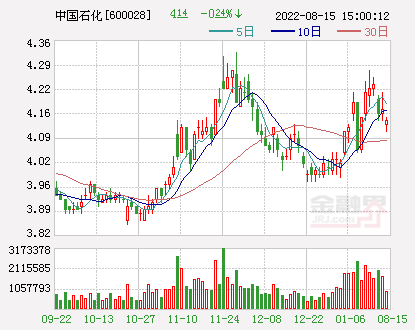 The growth rate of Luzhou Laojiao is crazy. The revenue has exceeded 10 billion! The stock price is still plummeting 52%! 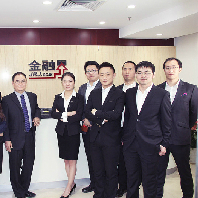 Luzhou Laojiao: The subsidiary intends to establish a joint venture with the uncle of the same road. Food and steel military work is fully anticipated. The growth sector is receiving further attention. The madness of the A-share network red OLED concept: another farce of "the pig on the vent"
59 companies will disclose the annual report within the month. 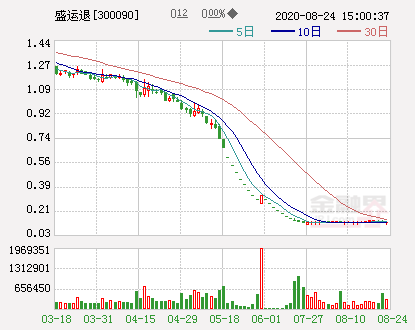 Nearly 700 million yuan, the order will be 9 shares in advance. The performance of Godson's new generation processor has increased significantly. The frequency is close to AMD. The market has risen A-share headline version caught more than one daily limit stock! A shares are suspended from the king and take the disease to apply for resumption of trading. 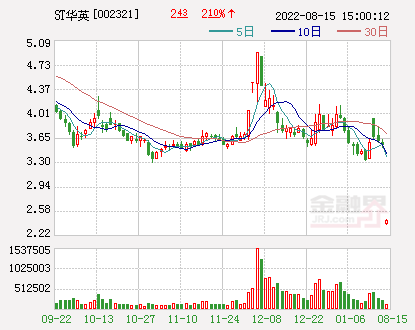 The Shanghai Stock Exchange sent a letter to the five preconditions. Dry goods: How do I make a big 30% on Silver Star Energy? 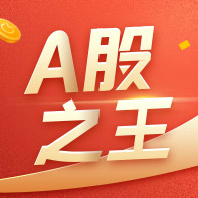 In the first week after the Spring Festival, the A-shares will be red envelopes. 5G frequent news big news, many shares have gone crazy! But many people are wrong. 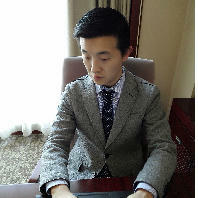 Ying Jianzhong: The stock market is getting better. You can also look at the high line. Behind the two positive phenomena of A-shares, the refraction of long and short games is quietly warming up. 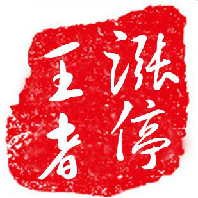 The Oriental Garden will pay the full amount of the 18th Oriental Garden SCP002 to the Shangqing Institute. China International Travel: Duty Free Shop Overlord Is it facing pressure in the future? 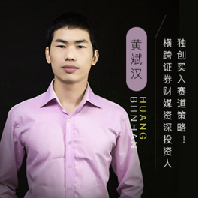 Apple A-share supply chain self-help: layout 5G car electronics embrace "Huawei"
It’s no wonder that the A-shares have sung in the New Year. In January, the social welfare increased by 4.64 trillion. 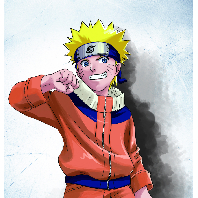 just! The big news came. The Guangdong, Hong Kong, Macau and Dawan District sectors skyrocketed! Two weeks in a week, the red collar is rising, and the pig cycle is just starting. The first project of Jiangxi Yingshan Red Dragonfly Resource Management Plan, led by Guosheng Securities, was launched. Foreign capital bargain-hunting, cheap valuation, policy bottoming A-share instigation time has arrived? In the month, 66 companies spent nearly 3 billion yuan to implement repurchase funds. The old wounds have not healed and added new injuries. 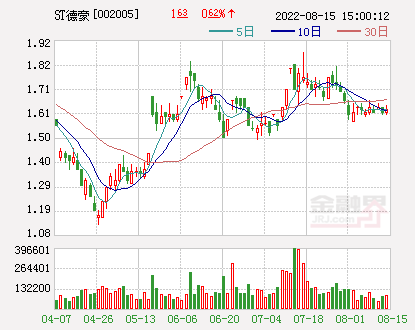 The stockholders suffered "performance violent stocks + lifting the ban"
Behind the 60% gross profit margin of Zhiwang: the peers are surprised, the university is "sorrowful"
The type of “maximum limit” has surged. The private equity strategy is counter-attacking and the return of capital is the taste of the bull market? 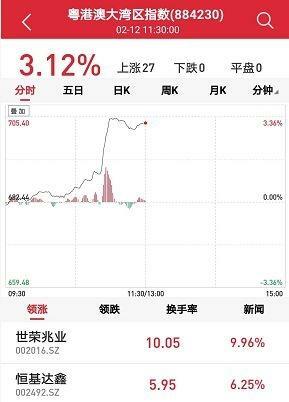 Strong and strong shareholders, the party's communication touched the gains and stopped harvesting 5 boards. Ten cities and ten vehicles are expected to be implemented this year. Fuel cell vehicles will become the focus of the industry. 2 5G supports the semiconductor industry in 2019, first suppresses and then rises. 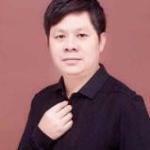 3 Ren Zeping: Is there a shortage of housing in China? 6 The large-scale integration of financial assets of central enterprises has come to involve 14.92 trillion yuan. 9 Food and steel military work is fully anticipated. The growth sector is receiving further attention. 2 Ren Zeping: Is there a shortage of housing in China? 3 The large-scale integration of financial assets of central enterprises has come to involve 14.92 trillion yuan. 6 The total amount of financial data is bright. How to balance the stability of economics and de-leverage? 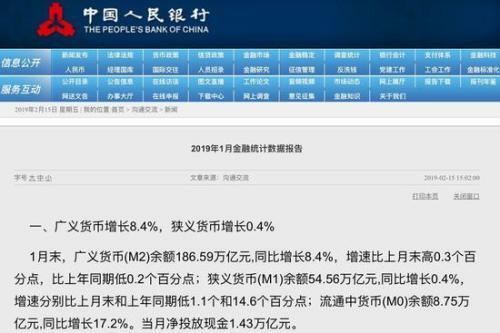 10 Where did the new credit increase more than 3 trillion yuan in January? 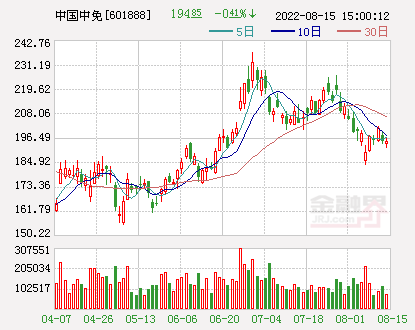 1 5G supports the semiconductor industry in 2019, first suppresses and then rises. 6 Food and steel military work is fully anticipated. The growth sector is receiving further attention. 1 Public equity products are strongly warming up. ETFs have increased in size during the year. 2 Liars use zinc to pretend to swindle money, but they are more than one bank. 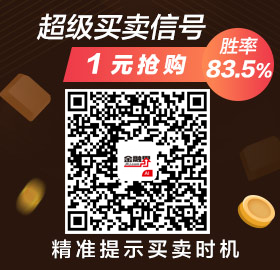 8 The amount of food spent over seven days in the Spring Festival is over one trillion yuan. 9 Last year, only the bond fund landscape was good. Is it currently configurable? At the beginning of the new year, "pig fat"? 1? 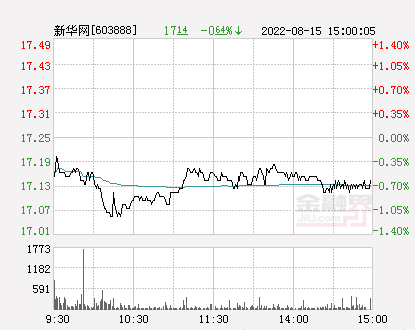 Naughty Tianzun: Stage big drop? 1? I tested the masters today. Flying Knife Weekly Review 2/15: Grab "Spring? 1? The first week after the festival, just the big cow? 1?